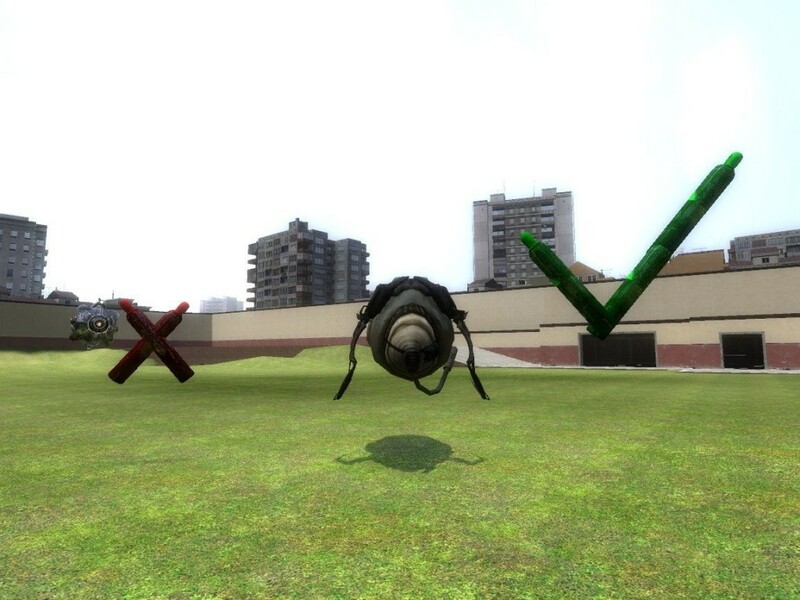 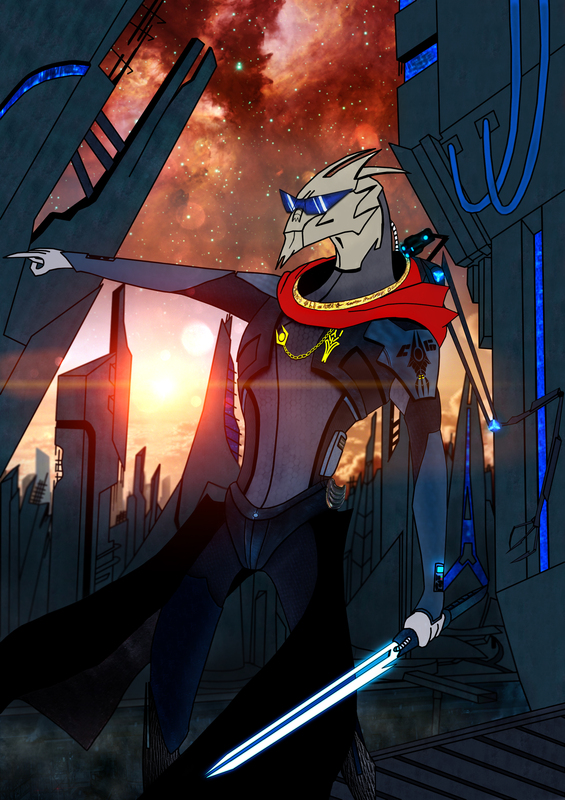 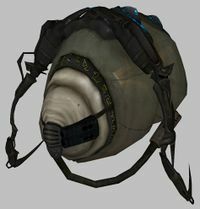 The Combine is a multidimensional empire which serves as the primary antagonistic force in the 2004 video game Half-Life 2, and the subsequent episodes developed by Valve Corporation. 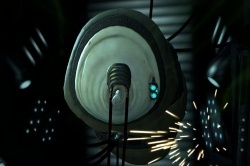 The Combine consist of alien, synthetic, and human elements, and dominate Earth. 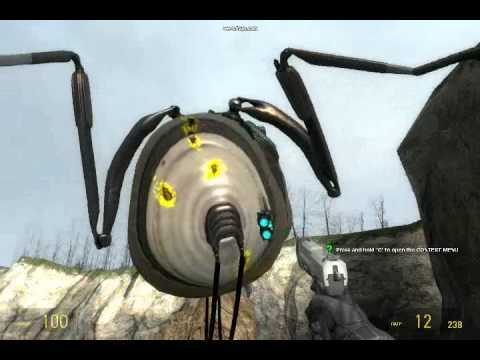 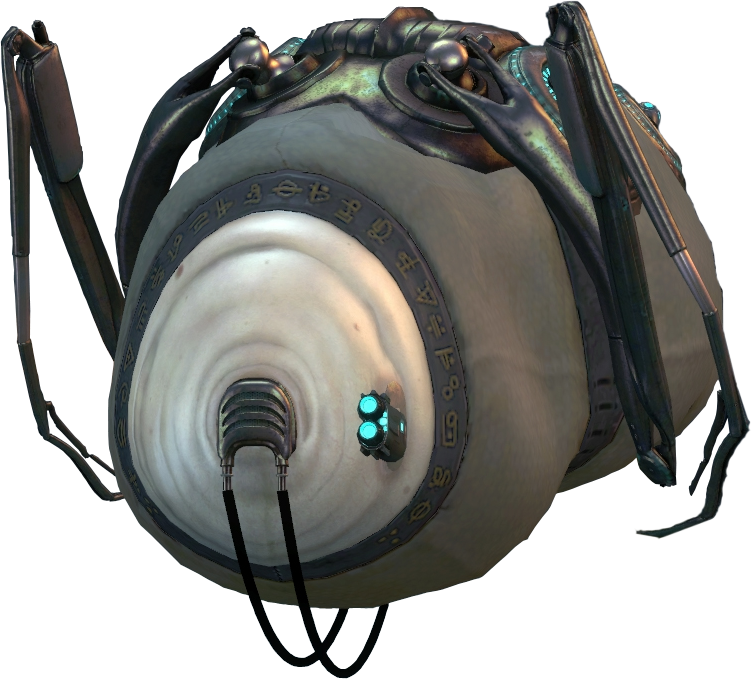 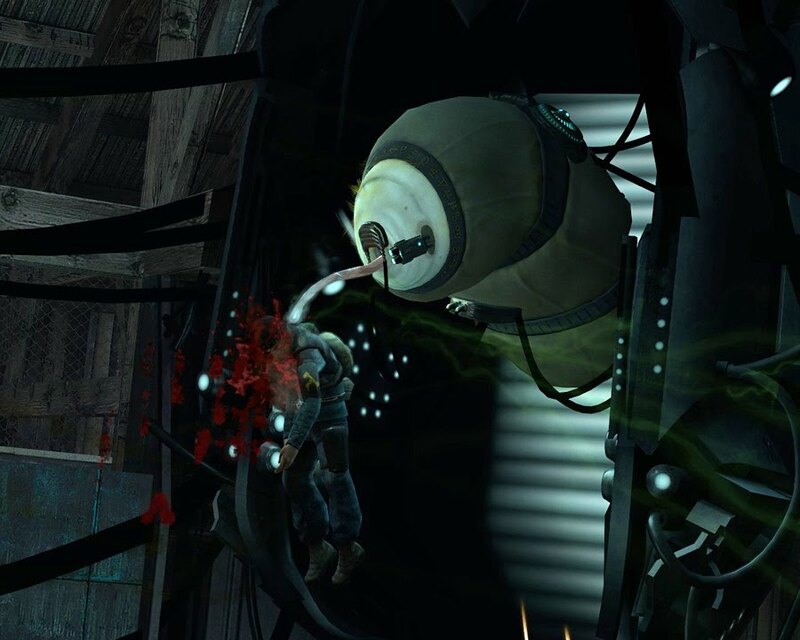 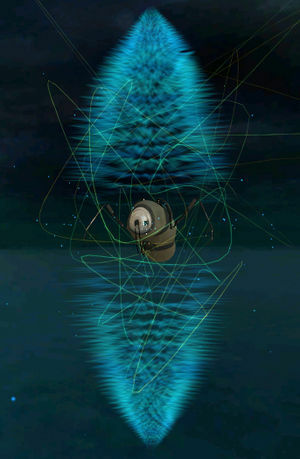 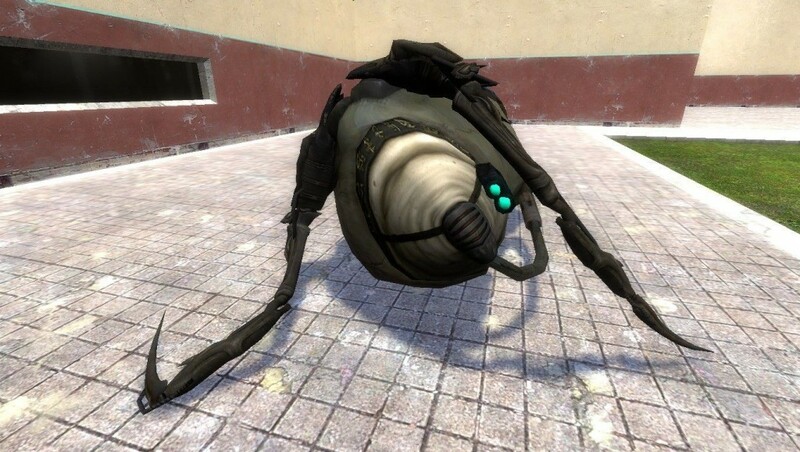 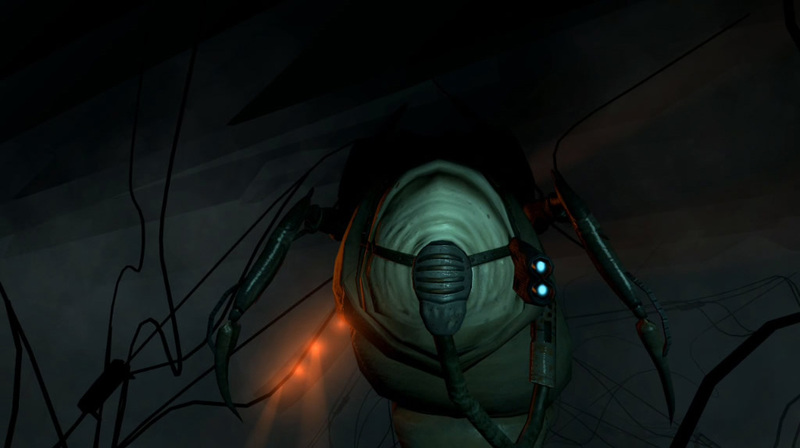 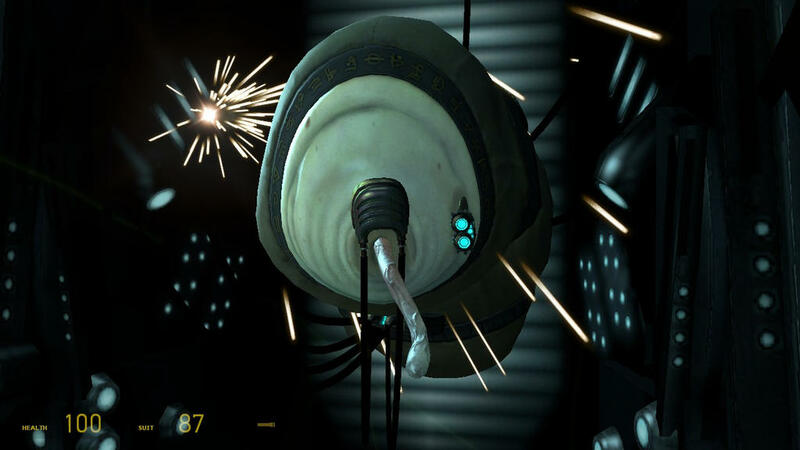 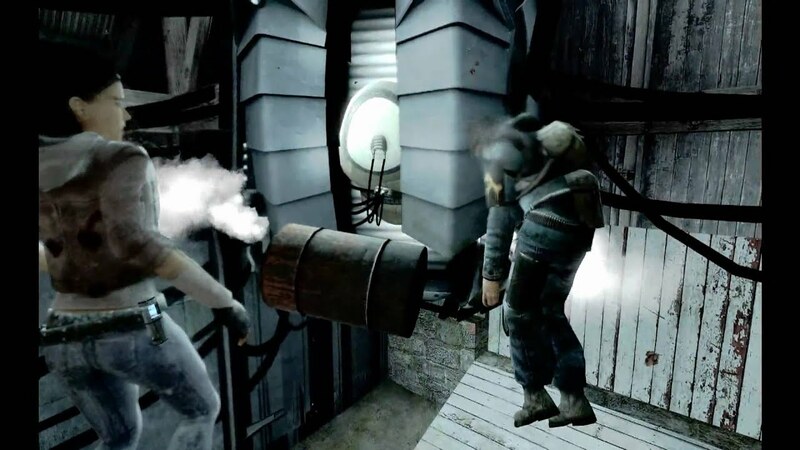 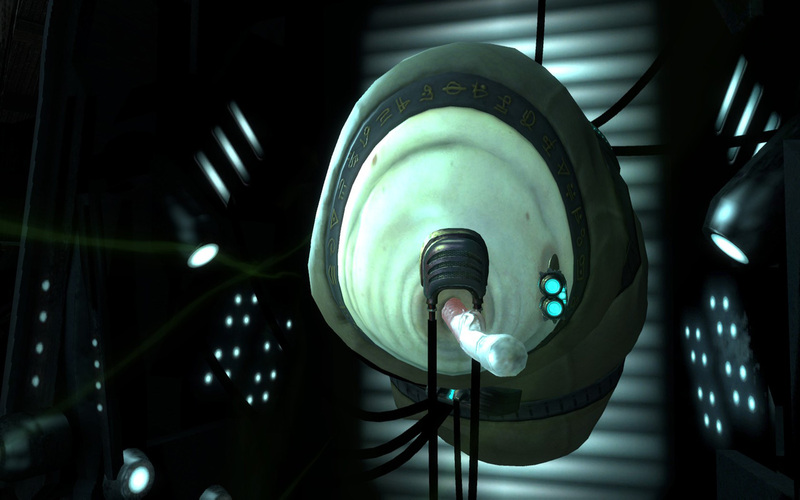 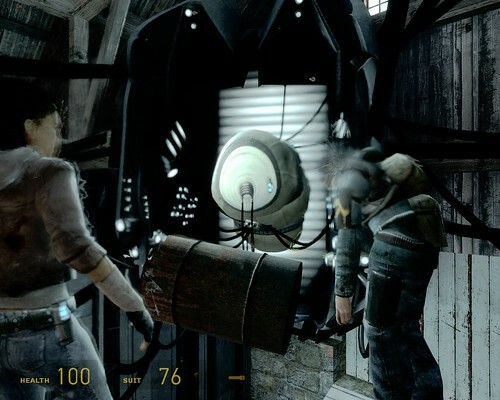 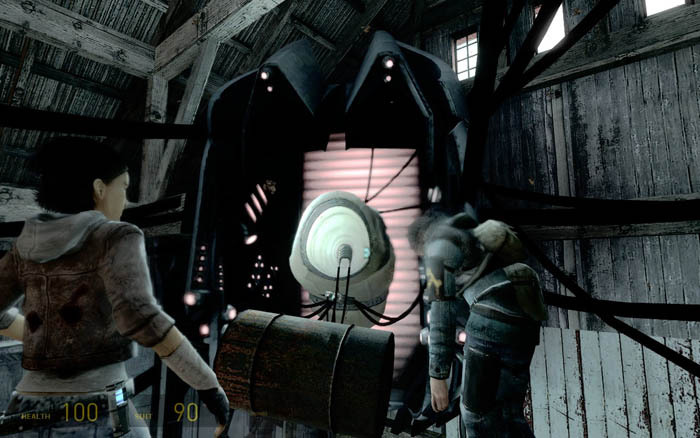 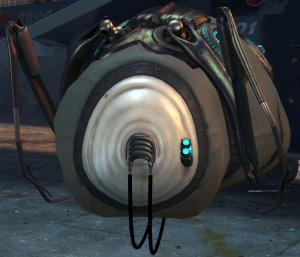 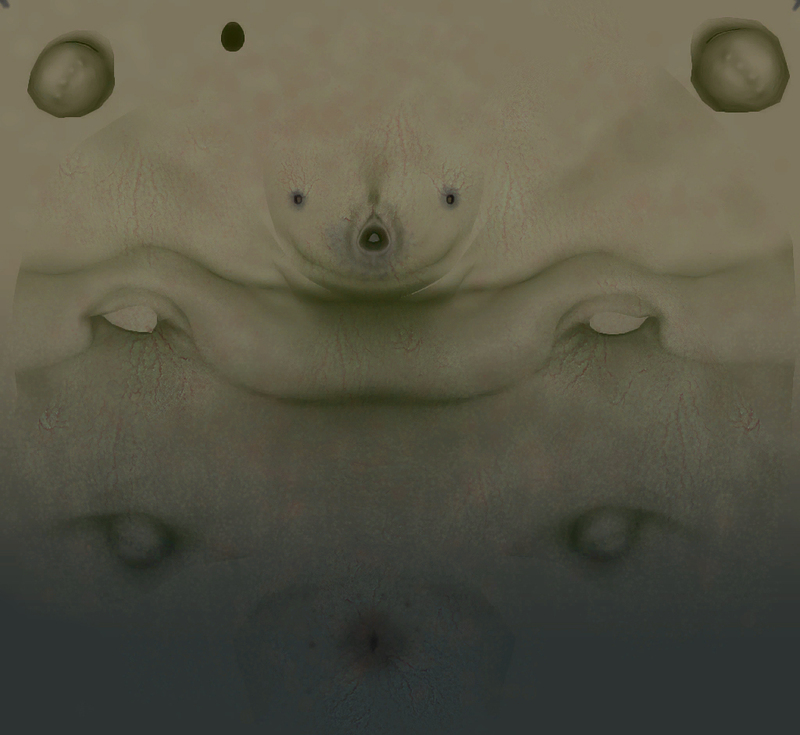 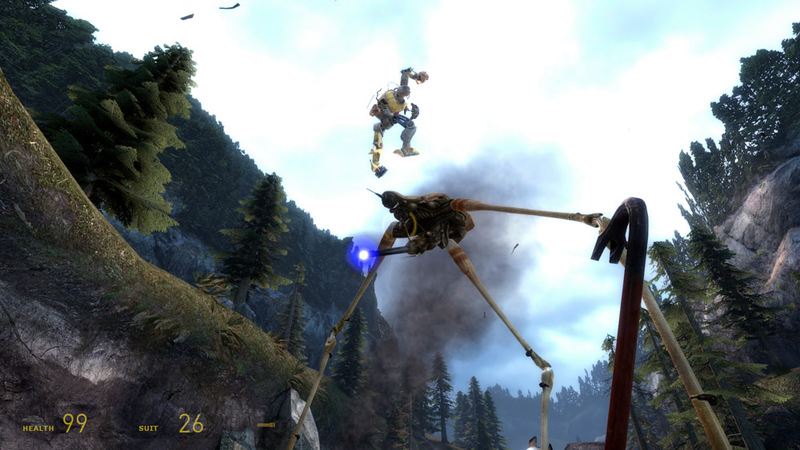 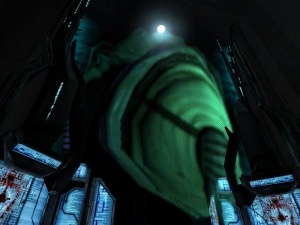 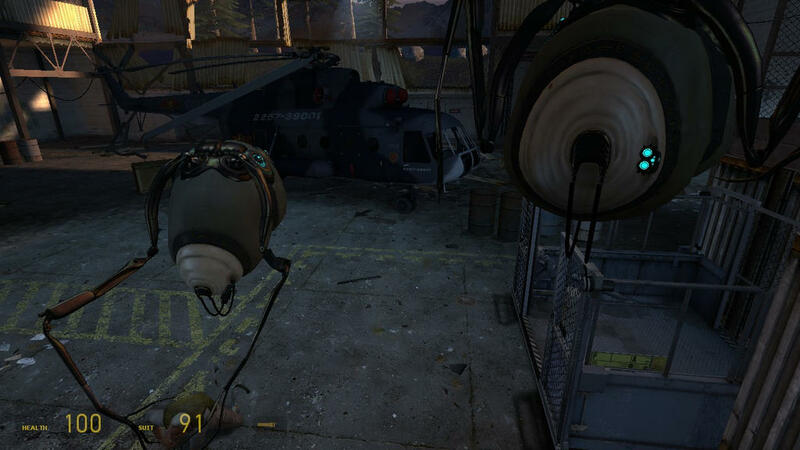 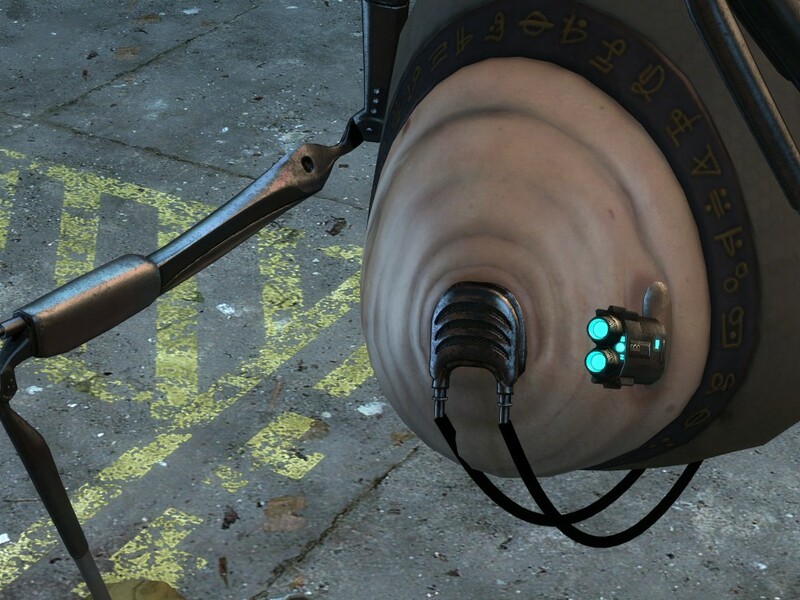 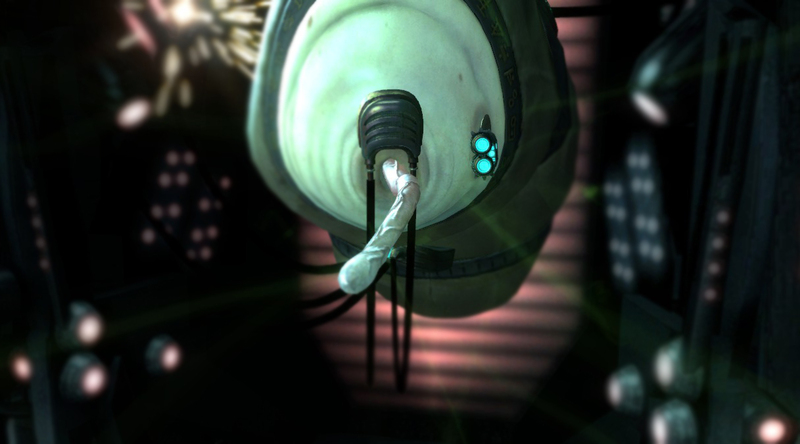 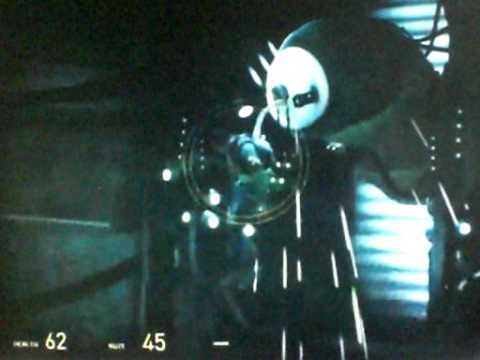 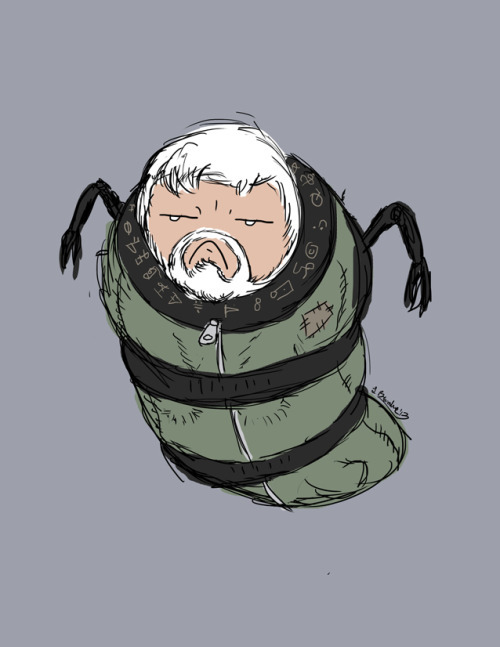 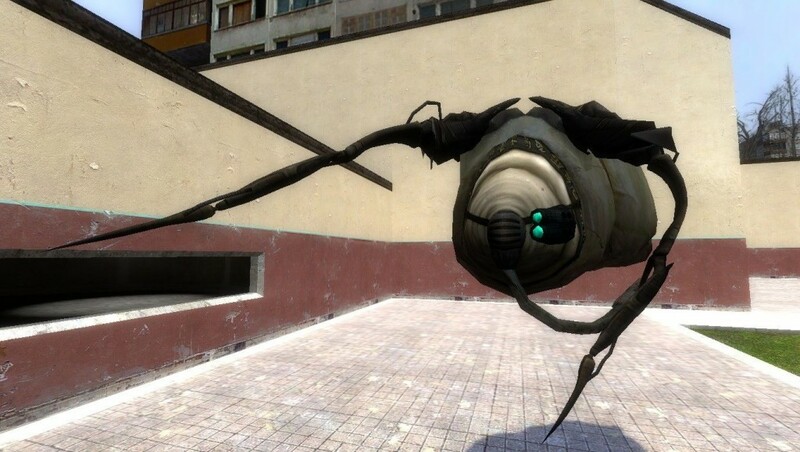 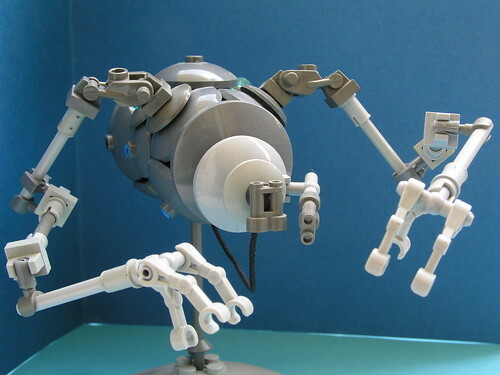 They are encountered throughout Half-Life 2 and its episodic expansions as hostile non-player characters as the player progresses through the games in an effort to overthrow the Combine occupation of Earth.